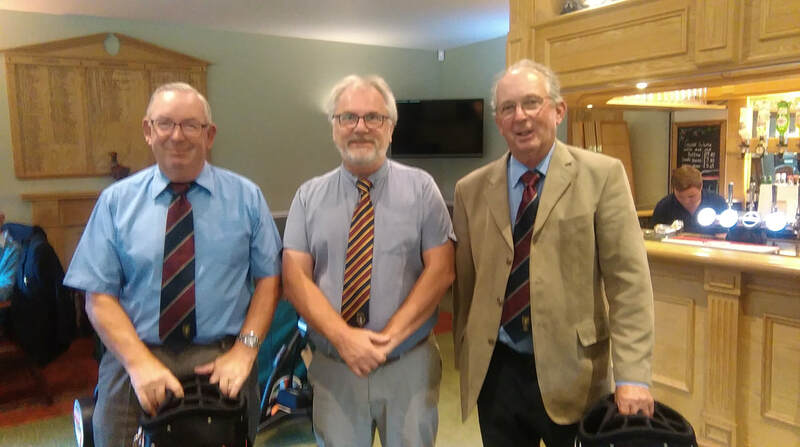 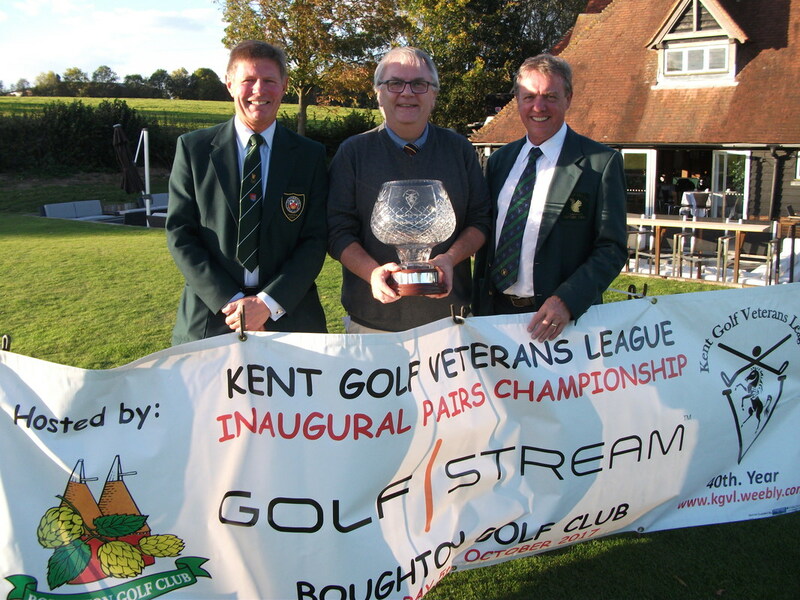 Ian Slatter & Fred Potter of Tenterden G.C. 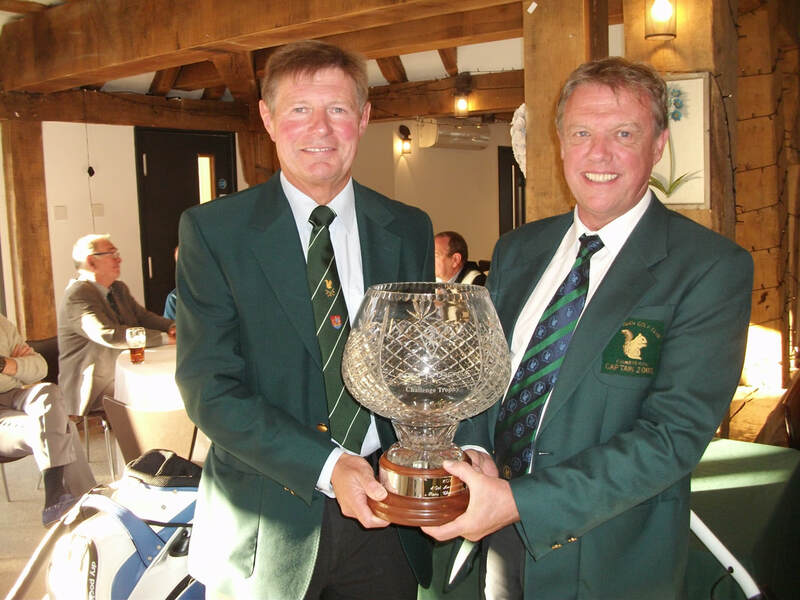 John Calver & Frank Bristow of Sundridge Park G.C. 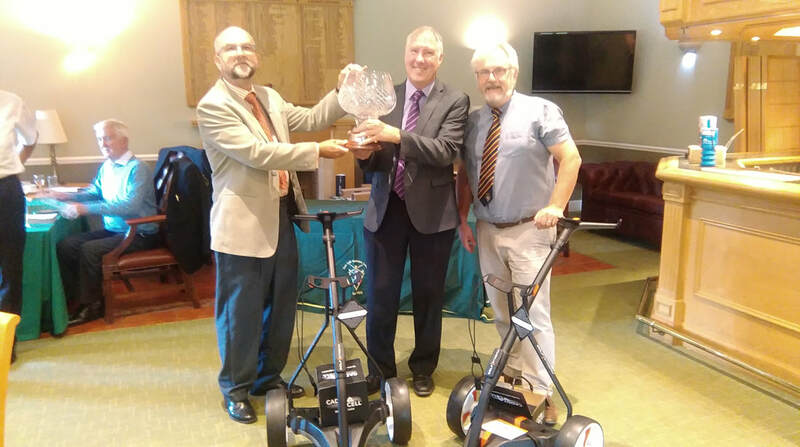 Pairs Championship 2019 to be held at Tudor Park G.C. 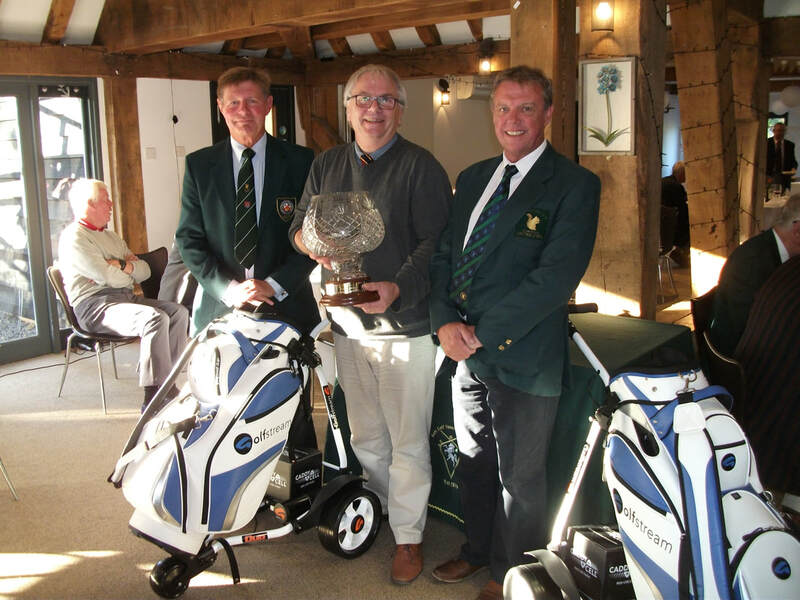 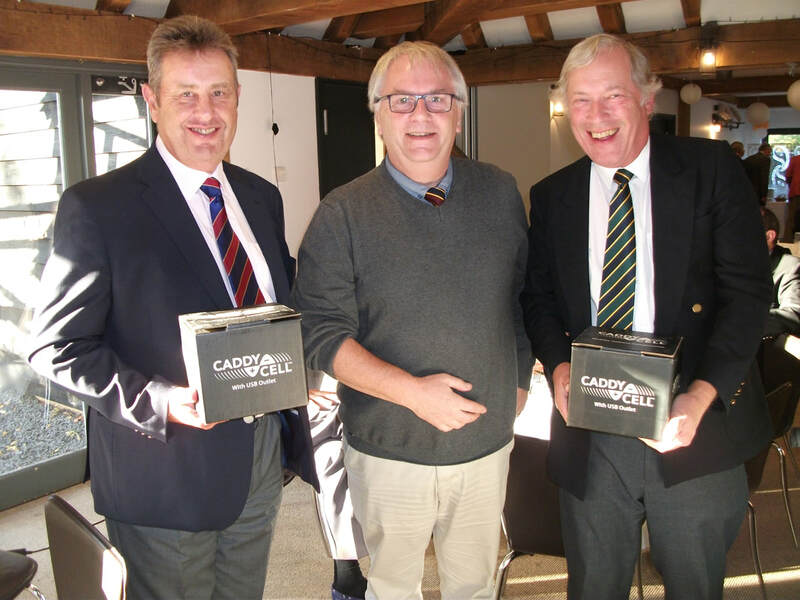 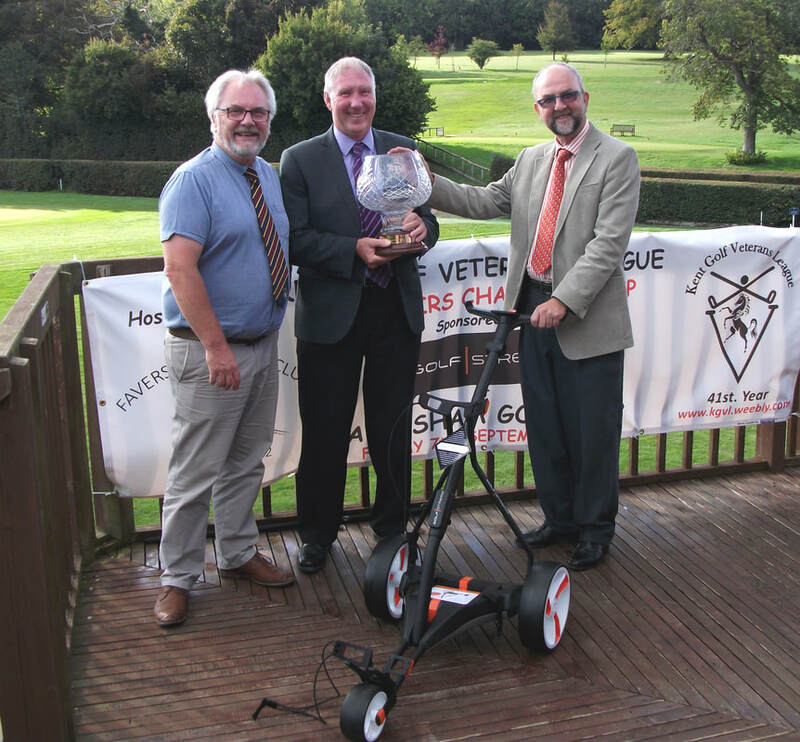 Pairs Championship 2020 to be held at Kings Hill G.C.